Far and Near, You and Me is a multi-channel interactive video and sound installation by the collaboration of Ting Zhang and composer Sahy Uhns aka Carl Madison Burgin about the beauty of what we choose to hide or reveal when we are in front of each other. This piece investigates ways to turn the movements of the audience into an interactive trigger, which drives and unfolds the entire piece. 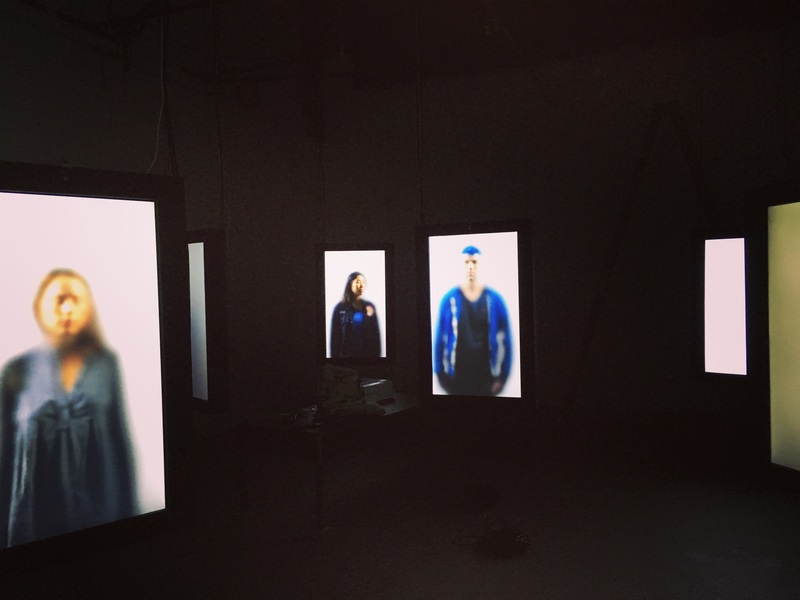 The models for the portraits in the installation are 40 students from the CalArts community in Los Angeles, United States. Far and Near, You and Me represents a personal understanding about the beauty of distance between people and the way we interact with each other. It reminds us that we have met so many people from all over the world. We all come from different cultures, have different nationalities, skin colors and languages. It is about encountering, leaving and forgetting, for the memories of the people in our lives. 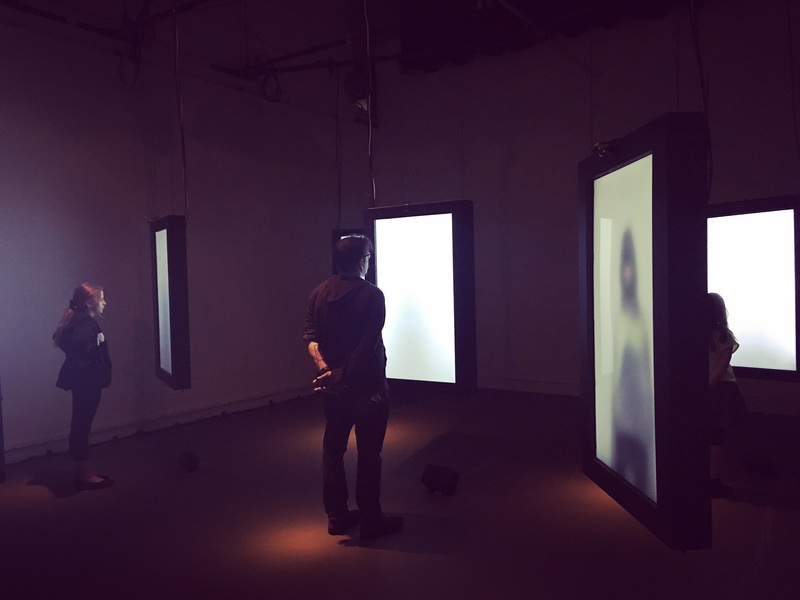 When the audience members become both spectators and participants, we are curious about the connection they have with people in the virtual world, with people who are physically standing beside them, and with themselves. Ting Zhang is originally from Beijing, China. 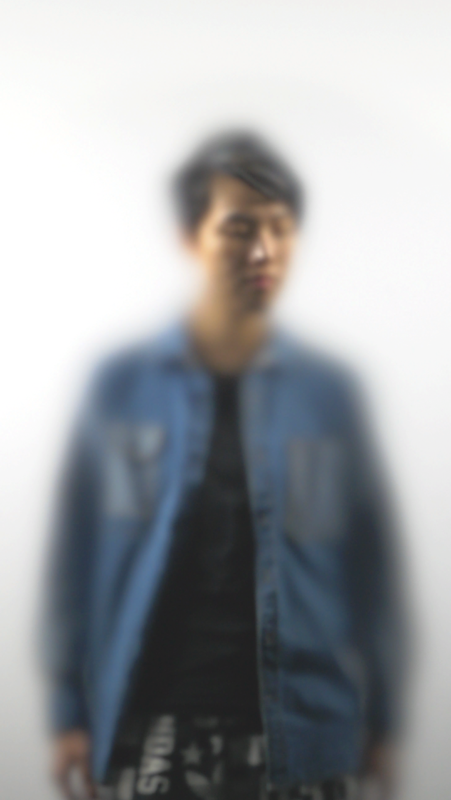 Now living in Los Angeles, United States. She is a video designer graduated from CalArts, School of Theater, Video for Performance in 2016. 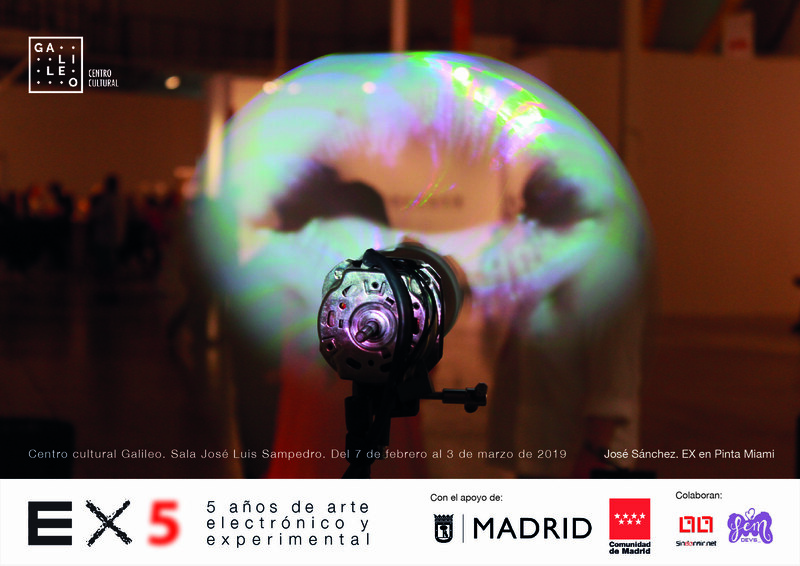 From 2009 to 2012, she was working in the film industry as a visual effects artist, now she is particularly interested in inventing new forms of digital arts for performance and interactive installation, her work always immerse the audience into unique and uncanny experiences. Her video design credits include: The Institute of Memory (3D Animation and Video Content) directed by Lars Jan at Under the Radar in NYC, REDCAT in Los Angeles and Boska Komedia (Divine Comedy) Festival in Kraków. Sleighting directed by Rachel Ho at Bootleg Los Angeles, LAX Festival. Life is a Dream directed by Claudio Valdés Kuri. As a visual effects artist, the feature films that she participated in are: I am No.4 by Dreamworks, Boardwalk Empire by HBO, The Pacific by HBO Films (63rd Emmy Outstanding Special Visual Effects).